A bit of a journal-style post today. My thoughts are like scattered, anxious kittens. Feeling overwhelmed is common. 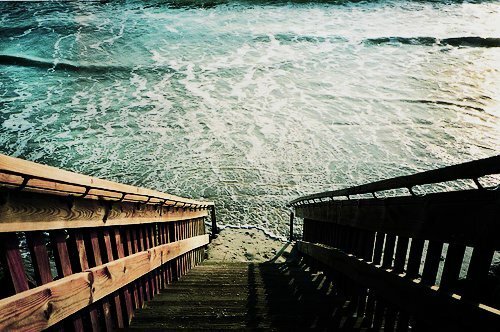 More often than not I don’t know what is the “best” direction in my life. I was listening to a podcast yesterday that suggested essentially pick a thing and go with it for a set amount of time. You could try dancing, calligraphy or rock-climbing. I like this because I often feel flakey or like I have conflicting desires. And when I feel like this I just wish there was a magic cure all for a happy/motivated/complete life. Is there? I feel dread in the space between sticking with something that no longer brings joy and fighting through to complete something. This is often where I feel with “work.” I am sticking with something for the sake of sticking it out. And in that there is learning. And there is dread. It is a talent to figure out what you want to do. What do you dread and why? Are discipline and joy on opposite ends of the spectrum? Push yourself because you are capable of a lot more than what you think. It doesn’t always feel like this, often in my life I feel crushed, I feel helpless, I feel that I am not living up to some sort of external idea of “my potential.” My goal this month, this year, is to learn from my mistakes (not run from them). I want to develop a thick skin, more self-awareness, and confidence. Thick skin does not mean becoming callous to others. It instead means tuning out external criticism. Choosing to live by your intuition instead of the path that someone else thinks is best for you. Still living each day in awe of the wide range of capabilities humans express. Push yourself because you are capable. It is so cool to complete a lift with ease. And this is very much a work in progress. What’s great about lifting? I have found solace in the companionship of my fellow lifters/ athletes. And I am prone to read articles in the Huffington Post such as 13 Reasons to Start Lifting Weights. It feels empowering to have a new found hobby and the strength and confidence that are continuing to develop along with the PRs. Start somewhere. Be proud of yourself and your accomplishments. You may not be the strongest person, but learning how to use your body in new ways is exhilarating and worth the callouses. 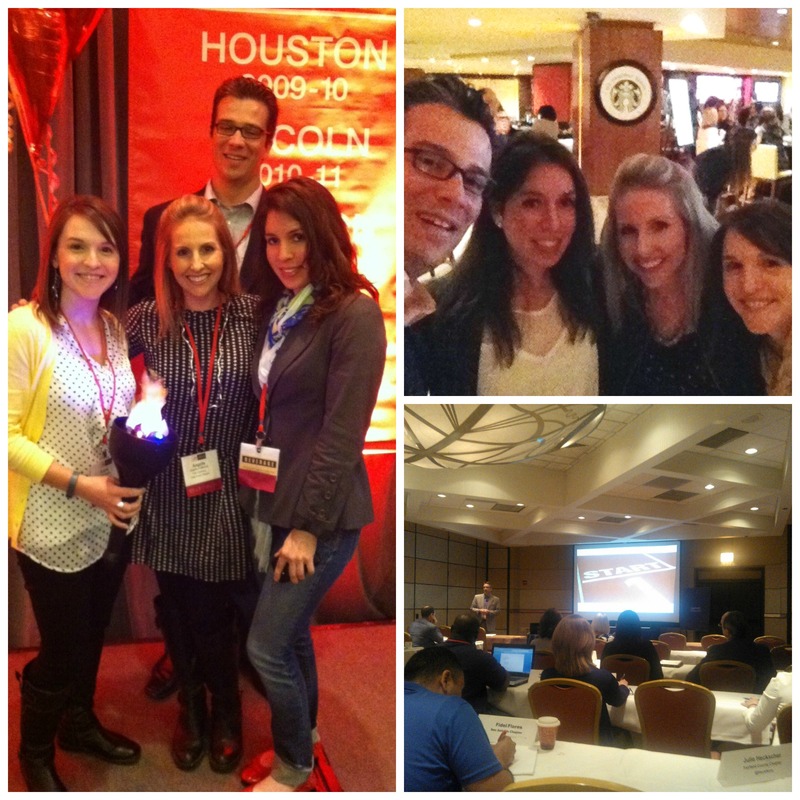 Have you ever wanted to know more about marketing in one weekend than you ever thought possible? Attend the AMA Leadership Summit 2014! 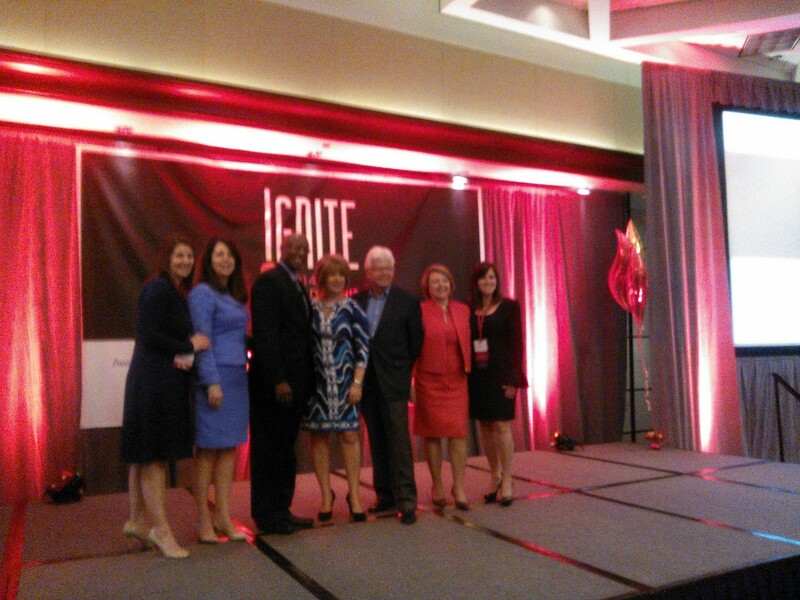 Held this year in Chicago, I had the honor of attending with three other stellar board members. We joined a group of other chapters from around the nation to partake in this learning packed conference. What stood out the most was how open and friendly the other attendees were. I feel as though I learned more by asking them questions at times than I did from the amazing break-out sessions. The sessions were tremendous though. I particularly enjoyed a CMO panel where Dennis Dunlap, the CEO of AMA interviewed Kim Feil, President of the CMO Club, Mary Garrett, VP of Marketing and Communications of Global Sales & Distribution at IBM, and Rob Malcolm, who is on the boards of Hershey’s, Logitech, and the AMA. Here they gave their predictions for the future of marketing as well as what marketers should be doing with the massive amounts of data being collected. Rob Malcolm received applause when he said there is never a better time to be a marketer. We had sessions on effective leadership, public speaking, and creating better community engagement. 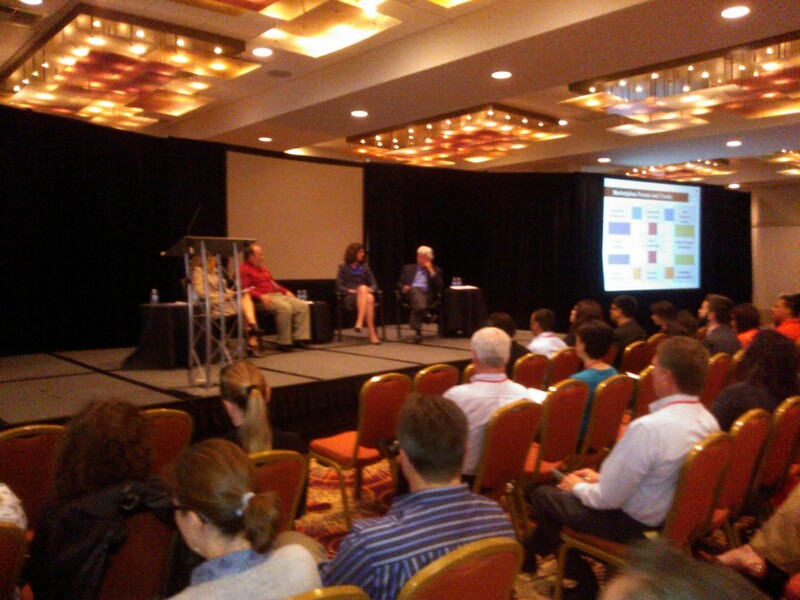 On Friday evening, our keynote speaker was Al Callier, VP of Strategic Innovation & Emerging Technology for Universal. My main takeaway from his speech was to always nail the basics and then build from there. A solid campaign should be built like a pyramid where the base is built on sound guaranteed practices moving up to the pinnacle for new, innovative ideas — which of course are risky and could fail. Attempting these in conjunction with sound practices is common sense! Sunday, the final day of our conference Simon T. Bailey, author and international speaker, invited us to shift our brilliance by continuing to do what works. His challenge, make three columns: Start, Stop, Continue. Write down what you need to do. And also make sure you are in an environment that encourages innovation. In a word- absolutely! Overall, I was pleased with the balance of AMA specific content worked in with concepts I could use in my professional life. Looking forward to an excellent year on the board and getting to work with fellow amazing marketers! Noel is the sweetest dog ever. Her beautiful brown eyes light up when she plays catch with her favorite squeaky toy- squeaker still intact! The love we have for our pets should be universal, sadly that is not always the case. But I do not want to focus on downside, but instead the love, joy and satisfaction a rescued pet can have in your life. Noel as a puppy was trampled by a horse and had to have pins placed in her back leg. She could have been considered a “throw-away,” and not given a chance. This would be a tragedy. Her spirit is infectious – as a fighter in her early life – and now as a lover. Her warmth resonates with strangers and family alike. I hope someday you will be lucky enough to have a “Noel” in your life. Just today, at lunch with my sweet grandmother, she asked for a to-go container for a portion of her unfinished meal. Unfortunately, she did not receive an eco-friendly container. Instead she got what is many times a standard container. Styrofoam packaging or polystyrene is a petroleum-based plastic made from the styrene monomer. It is bought in bulk at a cheap rate by many restaurants and is used for its insulating properties. Even though technology for recycling polystyrene exists, the market for recycling is very small and shrinking. This means each time you take out a container it will probably end up in landfill instead of being recycled. But recycling is not “closed loop” (see point 2). If collected and recycled, polystyrene containers and cups are not re-manufactured into the same product, but into other products such as packing filler. This means that more resources will have to be used, and more pollution created, to produce more polystyrene containers. In a world where ‘everything will give you cancer’ it still seems reasonable to me to mitigate those risks as best as possible. Exposure from personal use is probably not enough to cause any true health concerns, but what about the factory workers creating the PS? Linda Birnbaum, is a toxicologist who heads the government agency which has declared styrene, an ingredient in fiberglass boats and Styrofoam, a likely cancer risk. ” “Let me put your mind at ease right away about Styrofoam,” she said in a Huffington Post article. Levels of styrene that leach from food containers “are hundreds if not thousands of times lower than have occurred in the occupational setting,” where the chemical in vapor form poses a possible risk to workers. A few years ago, the U.S. National Toxicology program declared that styrene was “reasonably anticipated to be a human carcinogen.” Styrene can be found in air, soil, and water after release from the manufacture, use, and disposal of styrene-based products, says the CDC. 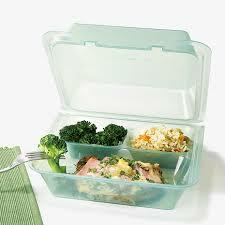 Low levels of styrene occur naturally in a variety of foods, such as fruits, vegetables, nuts, beverages, and meats. Small amounts of styrene can be transferred to food from styrene-based packaging material. 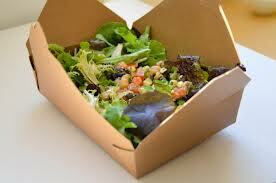 When it comes to food-safe polystyrene alternatives several good options exist. Many eco-friendly restaurants will opt for greener options. Post-consumer recycled paper, bamboo, corn plastics, etc. are easily renewable resources. These may be more expensive, but it is worth it for long term eco and health benefits. Eco-clamshells are great, too and can be used over and over again. I bought mine, made of number 5 plastic, or polypropylene. This means it will be able to be recycled if I ever need to. Although some cities have banned polystyrene, it may be nearly impossible to avoid altogether. As styrene is used in many everyday items such as building products, insulation, fiberglass, auto parts and carpet backing. Still, when it comes to consumption, we have a choice to eat and drink the purest and highest quality items as possible. So, the next time I am out to lunch with my grandmother, I will remember to bring my container and will do my part, albeit in a small way against polystyrene. Check out another blogger’s post on recycling Styrofoam. Vietnam is an outstanding option as a tourist destination. Visitors can enjoy the exotic wildlife, pristine beaches and now fries and cheeseburgers. 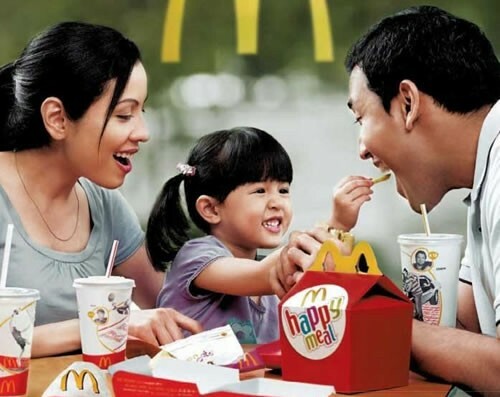 McDonalds is set to open its first location in Sài Gòn next year, nearly 20 years after “Doi Moi” or economic liberalization in the country. Since the lifted restrictions, companies like Starbucks, KFC and other fastfood chains have established a presence in the country. Vietnam, in terms of demographics has a 90 million population and rapidly expanding middle class. McDonalds is not solely to blame for unhealthy eating habits and growing worldwide obesity epidemic. 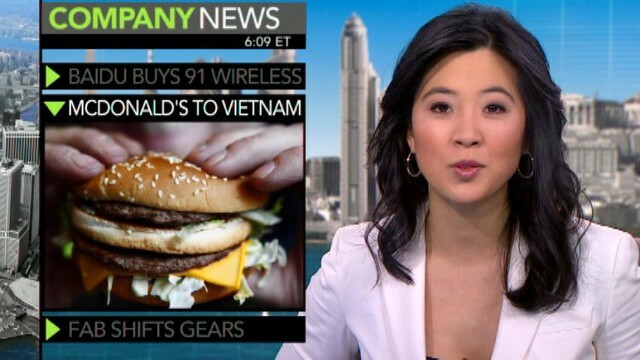 But will this signal a continued shift in the eating habits similar to what occurred in China? The World Health Organization (WHO) found that globally obesity rates have more than doubled since the 1980s. And now nearly 3 million people will die each year as a result of being overweight or obese! In the South-East Asia region nearly 300,000 people die each year from obesity. And children, who are particularly susceptible to slick ad campaigns featuring tantalizing fast food, may be adversely affected. With an increase in energy-dense foods, think high in fat, salt and sugar, and a decrease in exercise from urbanization nearly 40 million children under age 11 are overweight. I have been eating a primarily vegetarian diet for quite some time. And of course one of the main alternatives to almost any kind of meat or even dairy is soy protein. You can find soy hot dogs, soy chorizo, soy burgers and soy cheese. Having heard about the woes of processed foods, and steering clear of most of them, I never thought soy could be bad. It is after all considered a “health food” – or is it? Dr. Joseph Mercola, a frequent contributor to the Huffington Post, wrote a post on the dangers of soy. I was intrigued with what he had to say. Soybean crops are also heavily sprayed with chemical herbicides, such as glyphosate, which a French team of researchers have found to be carcinogenic. Furthermore, many processed foods are made with soy, like meat-substitutes. These soy “burgers” are often made with soy protein isolate, which is a highly processed food. Basically, soy that is processed and unfermented is not healthy. Soy that is fermented from organic soy beans is beneficial. 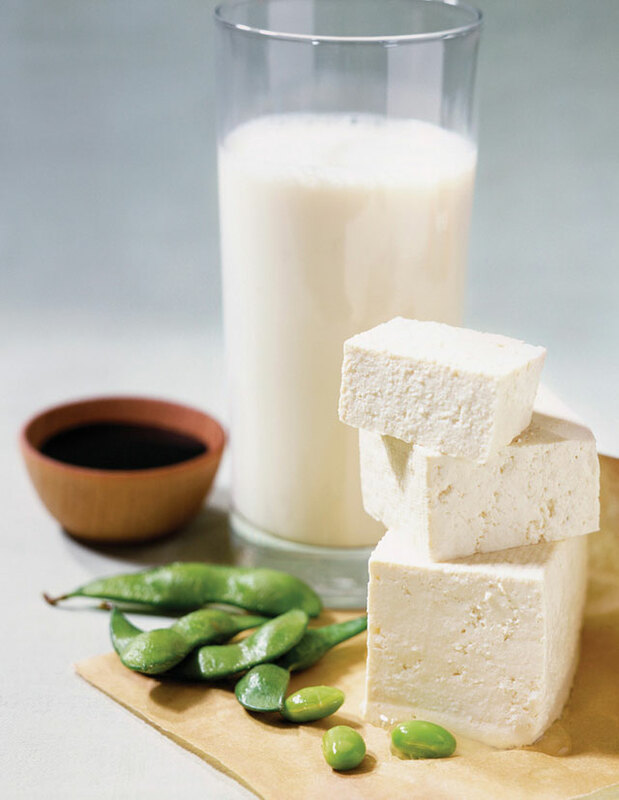 Unfortunately, the soy in our diets is mostly from unfermented soymilk or tofu. Dr. Mercola recommends eating only fermented soy products like tempeh, natto, miso and tamari to get the full health benefits of soy. Tempeh: Trader Joe’s Organic 3 Grain Tempeh is a good natural source of iron with 20g of protein per serving. 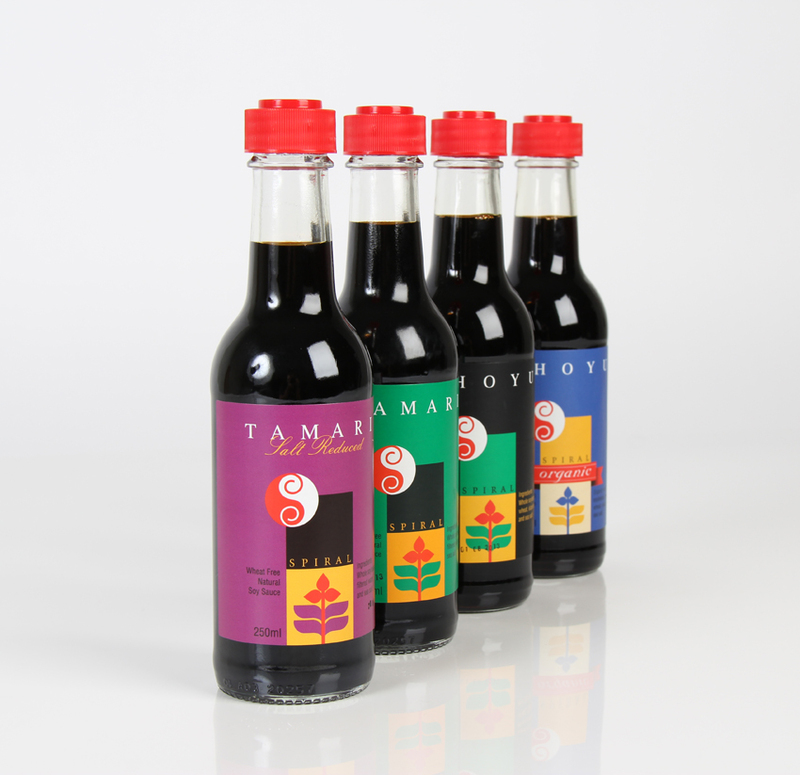 Tamari: San-J Tamari Gluten Free Soy Sauce is naturally brewed with 100% soybeans and no wheat. 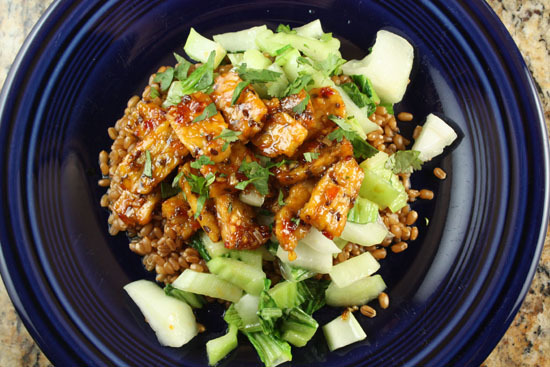 There are some fantastic recipes out there with tempeh and I am going to try them! Glass was the original portable packaging for beverages in the 1800s. In the 1960s metal and aluminum became readily available and in the 1970s plastic bottles were introduced. Now top soda makers like Coca-Cola are returning to the use of glass bottles due to their popularity and higher premium prices for the beverage makers. Soda sales overall have fallen by 1.4 percent in the last year. 1 I know I prefer drinks that are healthier and contain none of the sugar or chemical compounds found in many of these drinks. 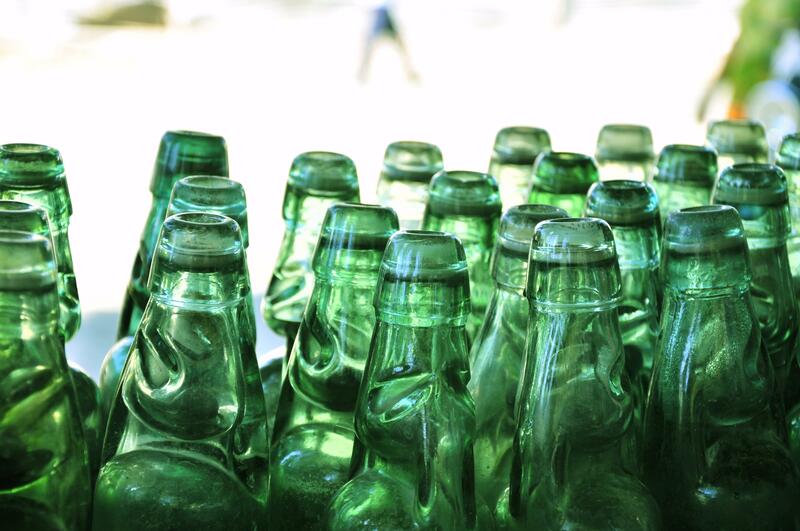 The move toward glass is a great idea in terms of the recycling options. Glass can be recycled again and again with no loss in quality or purity. But what if your bottle didn’t need to be recycled at all? Coca-Cola rolled out a fantastic summer campaign in Colombia with “ice bottles.” Delivering ice cold soda to hot beach goers, ‘fria hasta la ultima gota’ or ‘cold to the last drop,’ frozen bottles will simply melt and require no recycling efforts. Once the bottle melts, a rubber hand grip is all that is left behind as a branding souvenir. Who knows, they might even stir a new wave of creative ideas in the ability of companies to offer more environmentally friendly packaging solutions. Is This the End of the Soft-Drink Era?